We are proud to present the classic 1980s TV show 'A Man Called Hawk' on DVD. 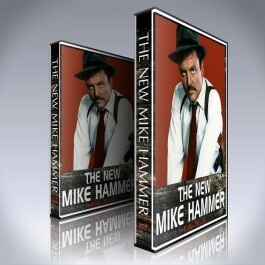 This DVD Set contains every episode of this show, and it's exclusively available at DVDRare.com for a limited time only! 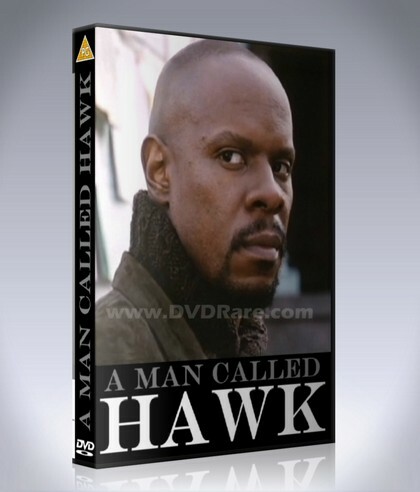 'A Man Called Hawk' is a spin-off of the Robert Urich TV drama series 'Spenser: For Hire'. Hawk, played by Avery Brooks, returns back to his hometown of Washington, D.C. Hawk is street-wise and tough, a man who is well-spoken with a booming baritone voice who dresses slickly while fighting crime -- despite the fact that he lacks the "official" credentials to do so. After spinning off to his own series, Hawk became less of an anti hero and more of a traditional champion of people that needed help and could not fight for themselves. His mentor and father figure is the "Old Man." Although many critics dismissed the series, Brooks himself described Hawk as "a contemporary, mythological brown hero." Although steeped in mystery, Hawk was clearly very proud of his heritage -- his home was filled with African sculptures and artifacts. We also learn that Hawk is a Vietnam War veteran, a former boxer with an appreciation for African art who is skilled at playing jazz piano. The series premiered in January 1989 as a mid-season replacement. Its ratings suffered and the show was cancelled after just one season. Video quality isn't high-resolution by modern standards, but very watchable and is the only surviving recording of this great show which exists! 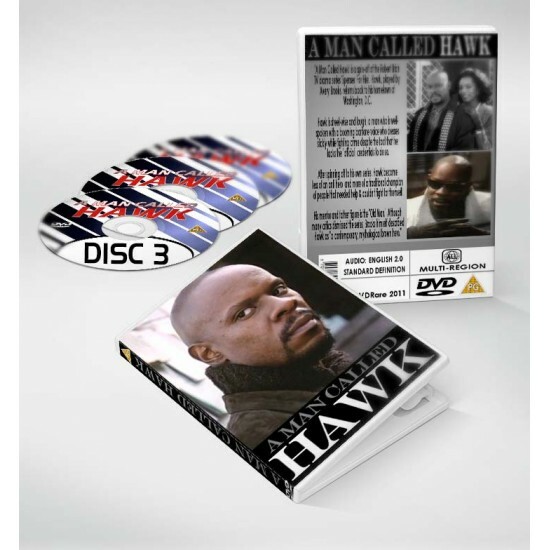 The set contains every episode of A Man Called Hawk ever made, exactly the same as they were shown on TV back in the day!